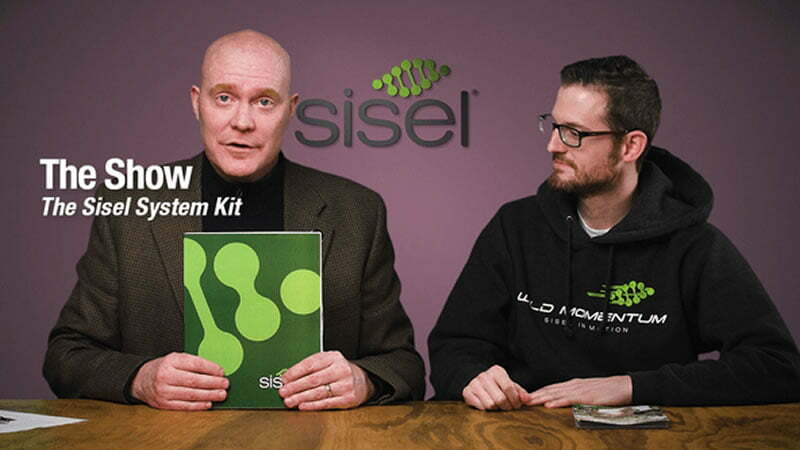 Jason Gough, Sisel’s Marketing Director introduces the new Sisel International Distributor Kit. Jason Gough Sisel’s Marketing Director has taken it to heart to create the ideal Distributor Kit for Sisel International Distributors. Jason share’s information about what you can expect with the new distributor kit. The new Distributor Kit comes in a lovely branded box with a bunch of different components in it that make up the system. What will you find in the Sisel Distributor Kit? The main piece in the Sisel Distributor Kit is the Sisel System Brochure. This brochure walks through 12 different steps that we encourage new distributors to follow. Okay the first one is to discover your dream. Figure out why you want to start in the business. The second one make your list. Who are you going to talk to? Check it twice. Then develop and share your Sisel story. 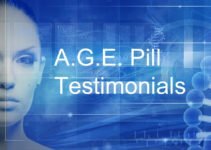 So it is important at this point to try products and be able to tell people why you’re doing Sisel. Included is some tips for contacting and different approaches for being able to contact people. It might be phone calls or shooting them an email. There are certain skills you need to approach people. We also talk about return on investment that’s step 6. Of course you want to get that return on your investment right away. Then we talk about your first 30 days and the things that you should be doing in the first 30 days. Then we have step 8, 60 days you should be getting your return on your investment. Step 8 and at that point we talked about how you should really be getting your product for free by then, right? exactly! Step 9, a change in lifestyle we talk about the kind of income that would would be effective for that change in lifestyle and how to get there. Then we talk about becoming a one-star master. Step 11 is keep building and developing your team and then the final step is of course the commitment and actually taking action going forward. So the Sisel Distributor Kit is not fully comprehensive, I would say I’m a big fan of bite-size chunks. We don’t want to give you a 40 page document. The Sisel Distributor Kit is a framework. It’s not meant to replace things it’s meant to supplement your own system and your own way of doing things, as a complementary piece. There’s a flip chart, this talks about the company, the products, and the compensation plan. There is talking points on the back and the person you are talking to is looking at the front. Why Sisel Tear pads. There are 10 in pad. When you are done you can tear pages. It is double sided, that allows you to hand them out. So the person can take it away. Then we have another tear off sheet, so we can introduce you to the different packs. We have the distributor enrollment section so you can actually take your order and sign you up. I gather your information, and if I’m not at a computer I can go back later and put it in. I’ve got your signature, and you can go online eventually. You’ll get your PV. So this will be an excellent tool for distributors. This is great, how many times have you been in a situation where you want to sign somebody up and no internet. So here is the solution! Let’s see, we also have the updated product catalog awesome so we’ve added all the new Sisel products as of today, so we’ve got all the new products. You’ll notice it kind of has a different look. We’ll be including these product catalogues you’ll get five of these in each new kit and of course you’ll be able to order those separately and then this catalogue. The catalog do not contain pricing. We will include a price list separately. There is also a cool looking Sisel pin. So that summarises the new Sisel Distirbutor Kit. We are really excited as it helps distributors hit the ground running.